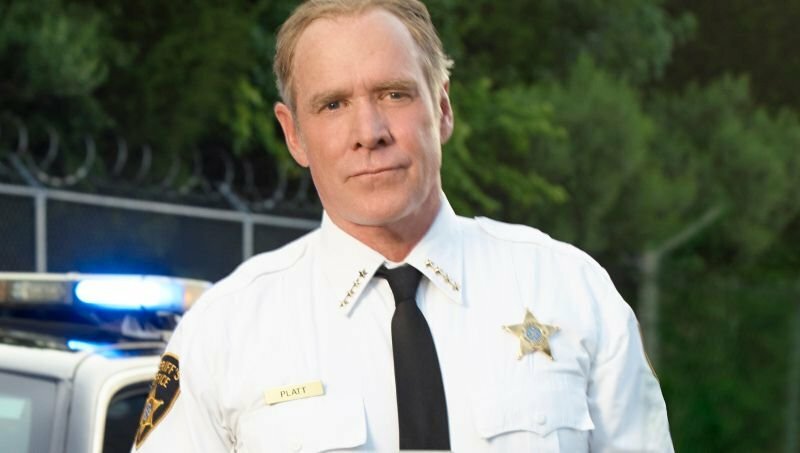 Swamp Thing has cast veteran actor Will Patton (Halloween) in the role of Avery Sutherland, according to Deadline. Sutherland is described as a prominent businessman who serves as the de facto patriarch of his Louisiana hometown, and is always giving back to the community. However, it’s all a front as Sutherland is also a ruthless tycoon who wants to harness the power of the swamp for profit. 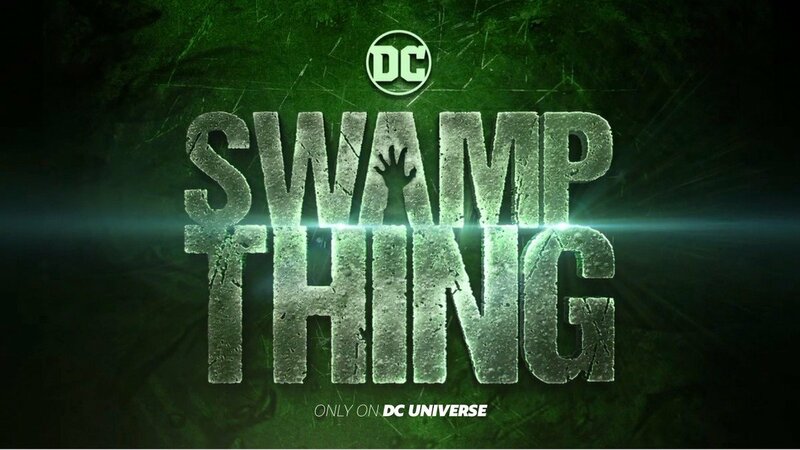 Patton joins Crystal Reed as Abby Arcane, Maria Sten as Liz Tremayne, Jeryl Prescott as Madame Xanadu, Jennifer Beals as Sheriffe Lucilia Cable, and Virginia Madsen as Maria Sunderland.